KUALA LUMPUR (September 11): The government’s planned ban of smoking at open-air restaurants will save lives, as non-smokers will have reduced exposure to poisonous second-hand smoke. In a statement today, as cited by the NST, a group of 30 medical associations said research showed non-smokers face a risk of developing serious health problems resulting from smoke inhalation. “Cigarette smoke contains more than 7,000 chemicals, some of which are carcinogenic or cancer-causing,” the statement said. Individuals exposed to secondary smoke are at risk of developing lung cancer, coronary heart disease and stroke. The statement indicated that there was no “safe amount” of exposure to secondary cigarette smoke. “Results showed that following the ban, the number of heart attack patients fell by 42% and 43% among males and females, respectively. 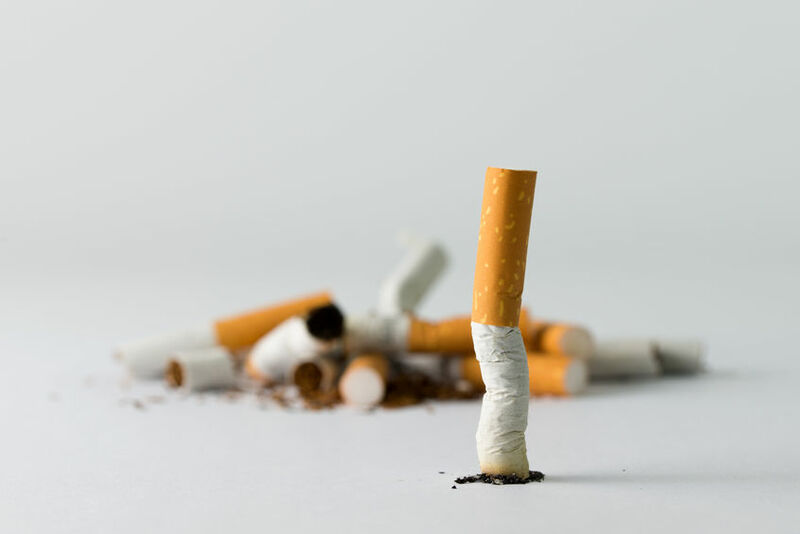 The right policies will save lives, said the statement cited by the daily, as well as reduce physical, mental and emotional distress among smokers and non-smokers alike. Claims that a ban on smoking would have an adverse effect of the economy were refuted, with examples. The statement was signed by the Academy of Medicine of Malaysia, Academy of Medicine of Malaysia - College of Surgeons, Academy of Medicine of Malaysia - College of Physicians, Addiction Medicine Association of Malaysia, Asthma Malaysia, and Family Medicine Specialists Association of Malaysia, and other medical associations. Deputy Health Minister Dr Lee Boon Chye said smoking at open-air eateries may be illegal from December. The ministry planned to gazette al fresco restaurants as no-smoke zones under the Control of Tobacco Product (Amendment) Regulations 2017. Total import ban on cigarettes, to make Malaysia world's first smoke-free country?